You can’t see them, and you may not be able to smell them, but If you live in a standard home, the air in your home is probably filled toxic chemical gasses that are continuously being released from products and building materials in your home.These gasses are commonly referred to as “emissions” and the act of being released is known as “outgassing.” These chemicals are also called, “VOCs,” which stands for Volatile Organic Chemicals.Most of the materials found in homes today can potentially outgas toxic chemicals. Here are three examples, but there are many more. 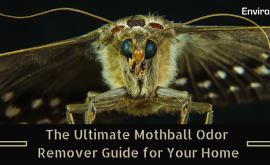 Many kitchen cabinets, bathroom vanities, and closet built-ins are made from particleboard—a board made from wood bits held together with a formaldehyde-based resin. 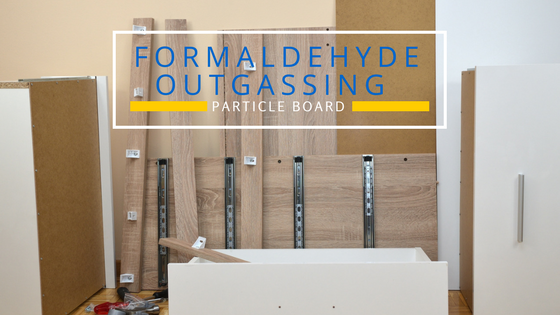 The formaldehyde outgasses from the particleboard on a continuous basis. The State of California designated formaldehyde as a toxic air contaminant (TAC) in 1992 with no safe level of exposure. California, the European Union, and Japan all have labeling standards to warn consumers of the amount of formaldehyde outgassing from products. The major toxic effects caused by exposure to formaldehyde are problems with eyes and the respiratory system—from slight to strong irritation to coughing, wheezing, chest pains and bronchitis. In 2011, the National Toxicology Program named formaldehyde as a known human carcinogen in its 12th Report on Carcinogens. 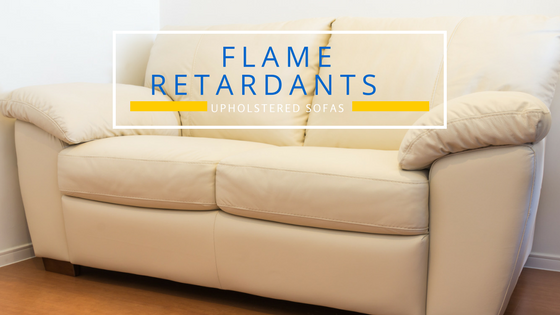 In 2015, a new California law went into effect that allows companies to sell upholstered furniture without fire retardants. But if you have a sofa or upholstered chair in your home that was purchased before 2015, it’s almost certain to have fire retardants, which are outgassing into the air. Health effects associated with flame retardants are of high concern. Studies have linked flame retardants to cancer and male infertility. Women with higher levels of flame retardants in their blood take longer to get pregnant, have smaller babies and produce male birth defects. Children exposed in the womb have lower IQs and attention problems, and girls have early puberty. Studies in animals have linked toxic flame retardants to autism and obesity. Each of these chemicals have toxic effects in and of themselves. But in addition, when they combine—as they do in your home and in your body—they become even more toxic. 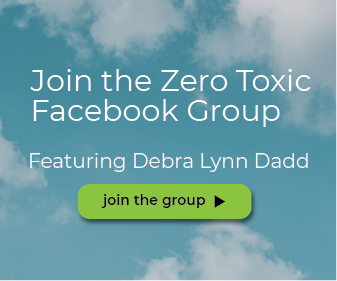 With such a wide variety of toxic chemicals combining with each other in your home, it’s impossible to predict how toxic the air in your home might be or what effect it may have on your health. One is to find all the products and materials in your home that are outgassing toxic chemicals and replace them all with products and materials that don’t outgas. 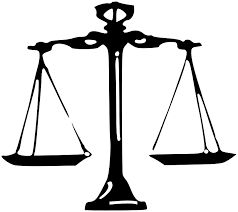 While it is always good to remove toxic exposures at the source, this can take some time and money to accomplish. The other is to get an air purifier, which will allow you to remove the toxic gasses from the air in your home within hours. While you still may want to remove the sources of these toxic chemicals, an air purifier will protect your health while you are removing sources of outgassing from your home. It will also protect you from occasional exposures that may happen by accident. But not just any air purifier will do. A recent survey of air purifiers sold at major retailers and online stores removed particles from the air but not gasses. Unless you get the right type of air purifier, you could be running the air purifier 24 hours a day and never remove the gasses that can be harmful to your health. Are all Air Purifiers Created Equal? 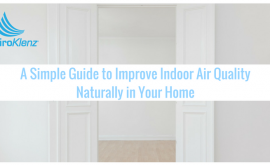 Not all air purifiers are created equal and many consumers struggle on where to begin the search for the best home air purifier for their needs. Air purifier range in prices from $100-$1000 and when purchasing a low-end air purifier, you may be sacrificing some of the features that are crucial in removing VOCs and chemical odors from your home. Carbon filters although economically priced and more commonly used will work to take in as much chemical odor as the filter has space for, once full it has the potential to off-gas chemical odors and contaminants back into the environment and filters will have to be changed on a 1-2 a month depending on the indoor air quality of the home. An ion generator is a device that uses high voltage to electrically charge air molecules.Airborne particles are attracted to the generator in an effect similar to static electricity. They are then released to nearby surfaces, such as walls and ceilings, turning them black with particles.Negative ion generators remove only particles from the air, but compared to HEPA filters, their usefulness is limited. 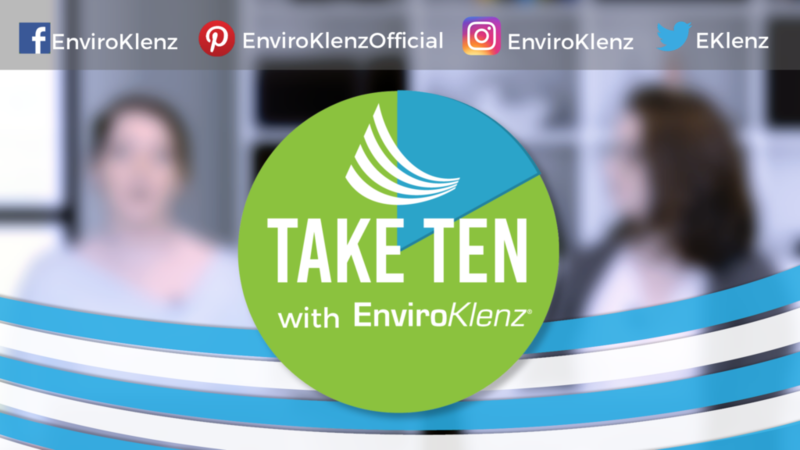 The EnviroKlenz Mobile Air System utilizes a patented, broad-spectrum technology to not only remove particulates and VOCs from your indoor air space but rather neutralize them at the source, preventing them from returning or being emitted back into your environment. 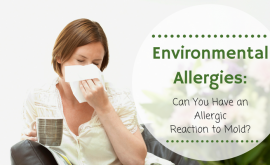 The system does not release any chemicals, fragrances, or essential oils into the air, instead works to neutralize VOCs and chemical odors that serve as triggers for chemical sensitivities, allergies, and respiratory illnesses. The system is equipped with a 4-speed blower which allows the user 4 modes of air flow which range from a whisper (for an extra quite setting_ to a high setting which allows the unit to produce a quicker air exchange of the home. Compared to bulky units on the market the EnviroKlenz mobile air system measures 15.5″W x 15″D x 19″H; weighs less than 18 pounds. 115 volts; 60 Hz; 1 amp; 100 watts; 8-foot power cord and is placed on wheels allowing it to be moved around from room to room in your home. Included in your Mobile Air System purchase are a HEPA filter and an EnviroKlenz pre-filter, providing the user with 2-step filtration process of their homes indoor air quality by focusing on particulate removal of dust, bacteria, and dander, as well as neutralization of chemical odors, toxic vapors, and VOCs. 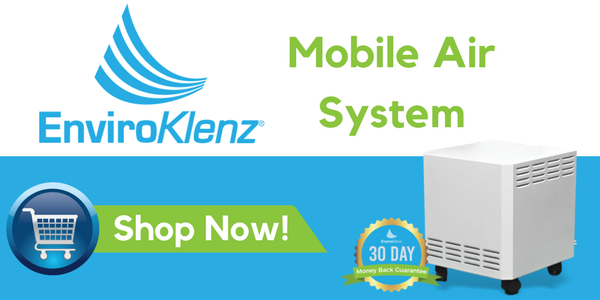 The EnviroKlenz Mobile air system has been able to help those with severe chemical sensitivities and hypersensitivities remove chemical triggers from their home while providing clean indoor air for their homes and businesses. 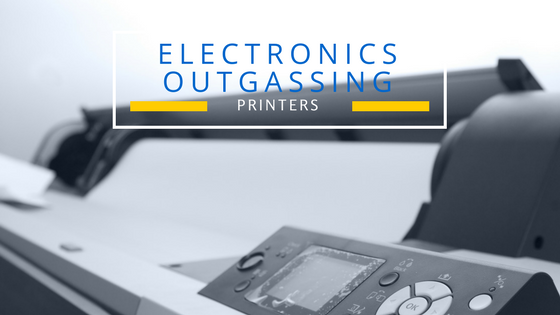 All systems are backed by a 30-day money back guarantee and are shipped free of charge to the Customer as well. 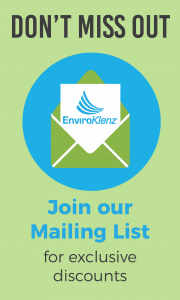 For more information on how you can purchase an EnviroKlenz Mobile Air System click on the image below.